Are you a football fan? 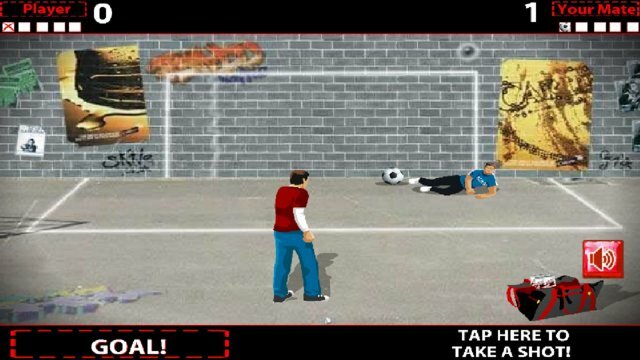 Try this game,it is a game that let you practice football game against the wall. Have fun and it's free!